Between a very long delay in breach notification and a reported payoff to hackers, troubled Uber isn't coming out of this situation looking too great. 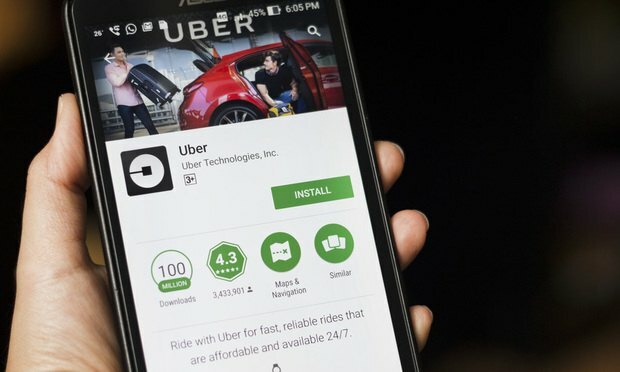 Many were shocked last week when it was revealed that Uber Technologies Inc. had suffered a massive data breach, which it reportedly covered up for more than a year. It was also widely reported that the ride-hailing company ponied up $100,000 to keep the hackers quiet. The news is filled with stories highlighting the promise of new technologies—machine learning, AI, blockchain—for the practice of law. Unfortunately, legal department experience with technology has not continually matched the headline aspiration.